Bath & Body Works Is Finally In Mumbai. Have You Been? Well, everything. For everyone who's addicted to skin care products and has been a longtime fan of Bath & Body Works (like me), then this is simply fabulous news. We've all been waiting for months for this to happen, so the excitement is absolutely real. 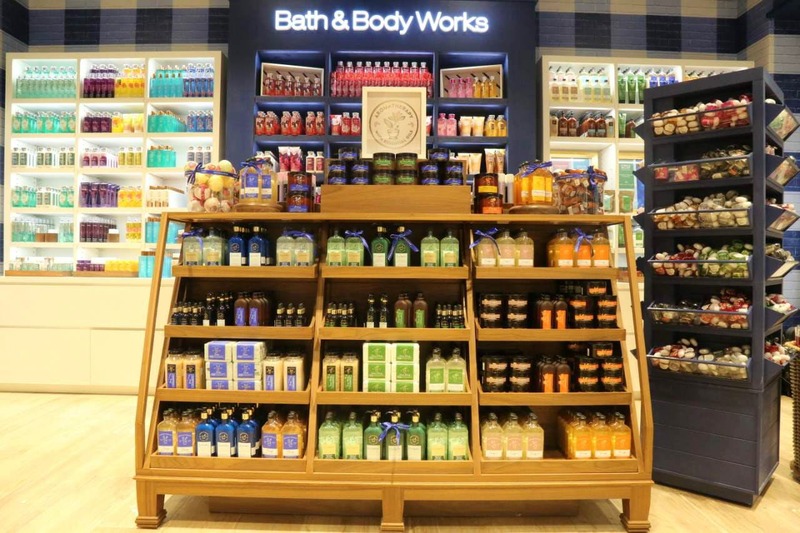 Located at Palladium (duh), Mumbai's first Bath & Body Works features the iconic brands' hallmark collections such as Japanese Cherry Blossom, A Thousand Wishes, Vanilla Sugar, Hello Beautiful, Sweet Pea, Aromatherapy and more fragrances for bath, body and home. We're definitely looking forward to their massive range of Body Crèmes, Shower Gels, Body Lotions, Bath Frizzies, Fragrances, Mists, Hand Creams, Hand Washes, Hand Sanitizers, Candles and Gift Sets. Ever since the store opened in Delhi, Mumbaikars have been going green with envy. Finally this flagship store, that's spread over 900 sq. ft., is the perfect space for skincare enthusiasts.